With the holiday shopping season just around the corner, online merchants are gearing up for their most critical time of the year. For many online sellers, a significant proportion of their annual income is accrued in the two last months of the year. 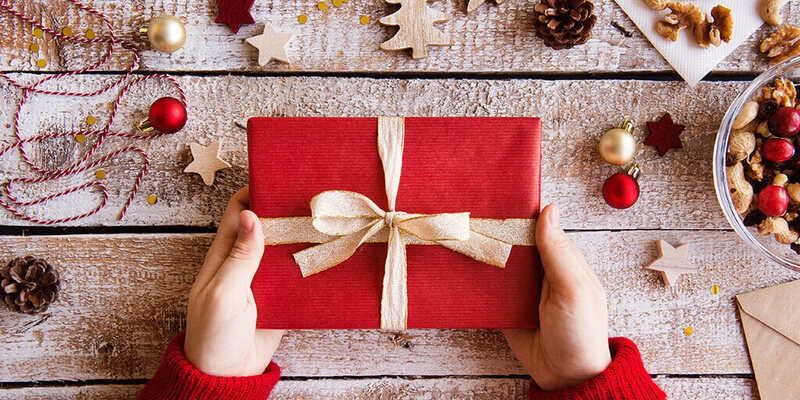 To help them best capitalize on the increased commerce over the holiday period, we’ll be holding a webinar packed with ecommerce tips and tricks. 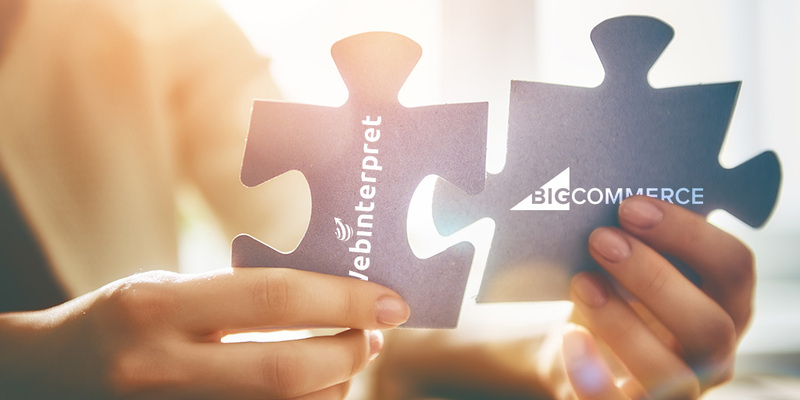 This webinar is a joined initiative of Webinterpret, BigCommerce, and PayPal specialists. International ecommerce potential is impressive. It is set to represent 30% of global ecommerce spending by 2020. Data gathered by Webintepret shows that sellers who decided to expand their business internationally increase their sales, on average, by 20%. 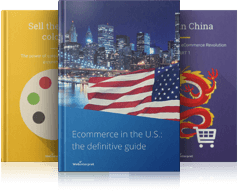 During the webinar on November 8, our panelists Eric Gensler (BigCommerce), Siergiej Siczek (Webinterpret) and Giles Cassels (PayPal) will be sharing simple tips that will help to improve your buying funnel, and generate more international sales during the upcoming holiday season and beyond.